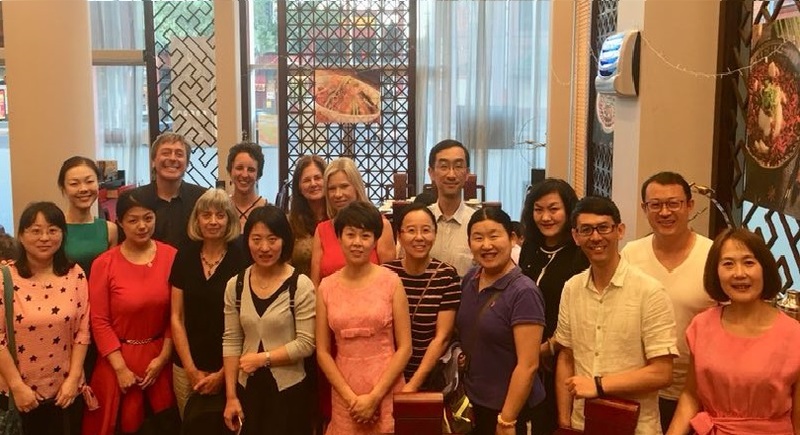 School of Education host academics from Shandong University for a 3-month professional development course. 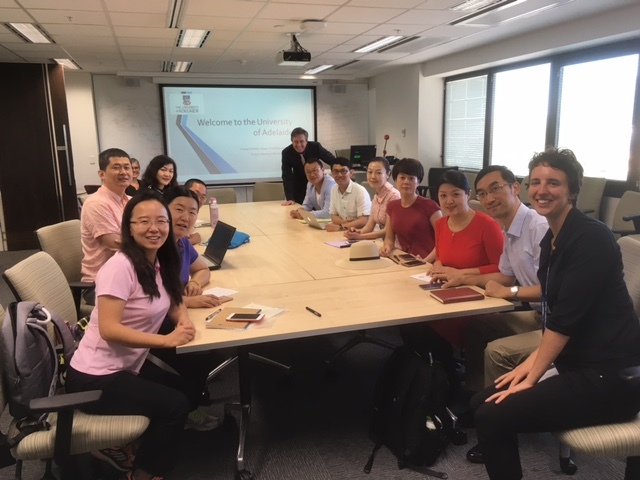 The School of Education is very pleased to be hosting fifteen academics from Shandong University for a 3-month professional development course in curriculum innovation, design and development. Headed by Course Director Assoc. Prof. Edward Palmer, the program aims to strengthen linkages between the University of Adelaide and Shandong University, a connection which reflects the broader sister state relationship between South Australia and Shandong Province, China. 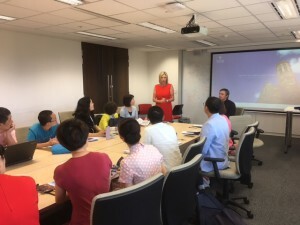 This is an exciting chance for our University to showcase its educational expertise to an international audience, and it aims to pave the way for many new collaborative opportunities between these two distinguished institutions. The course runs from 15th January until 29th March, 2018. To find out more about the program or opportunities for collaboration, please contact Edward Palmer edward.palmer@adelaide.edu.au or Annie Drahos annie.drahos@adealaide.edu.au. This entry was posted in Connect, Study and tagged Faculty of Arts, school of education. Bookmark the permalink.